Huntington Beach Eye Care Near You | Visit Our Eye Doctor Today! Open on Saturdays – The health of your eyes should not have to wait until after the weekend. 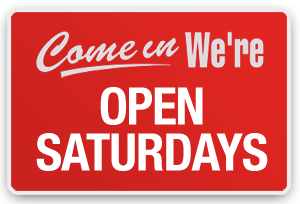 We are open on Saturdays from 9:00 am to 1:00 pm for your convenience. 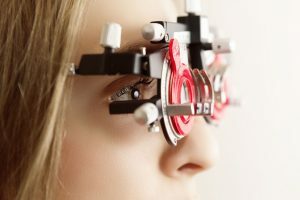 Whether it’s an eye emergency, regular eye exam, a check for ocular diseases or new eye wear, we are here to serve you. 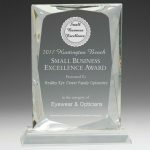 Unique Selection of Eyewear – We have a variety of selection of eyeglass frames and contact lenses in Huntington Beach. 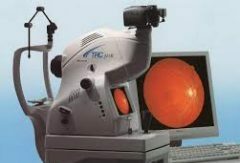 More than just an Eye Exam – At Healthy Eye Center Family Optometry, we we use cutting-edge digital imaging technology to assess your eye health. 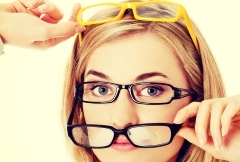 Many eye diseases, if detected at an early stage, can be treated successfully. 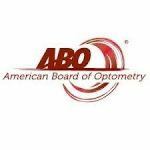 Doctor Trained in Research and Teaching – Our doctor has a unique combination of degrees: Ph.D., O.D., and is Board Certified (Diplomate of American Board of Optometry). 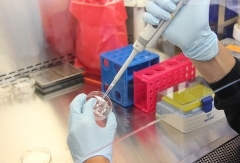 Read more about our Doctor’s credentials, trainings, experiences and skills here. 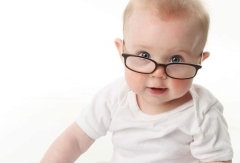 Free Vision Screening for Infants – Our Doctor is proud to be a provider of InfantSEE® program, a public health program ensuring that your 6-month to 1-year old infant receives a free vision screening exam as an integral part of infant wellness care to improve your child’s quality of life. Great experience! Staff and Doctor are wonderful. Dr. Tran and Angela are the best! 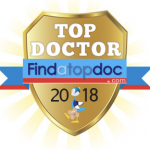 Dr. Tran is very knowledgeable and nice. I've been going to him for several years for contacts and glasses. Angela is very sweet and always so positive and professional. I highly recommend Healthy Eye Center Family Optometry. Dr. Tran and Angela are the nicest people. 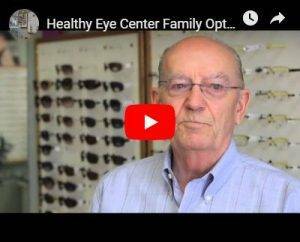 I have been going to Healthy Eye Center Family Optometry for many years. Dr. Tran is very patient and cares for his customers. I highly recommend Dr. Tran for all your eye care needs. I went to Healthy Eye Center Family Optometry to get an eye exam and contact lenses. All the good reviews are just true! Angela and Dr. Tran have been more than friendly, helpful and professional! Trough the whole exam Dr. Tran made sure to explain what he was doing and if I had any questions. I felt taken good care of the whole time! I definitely recommend going there!